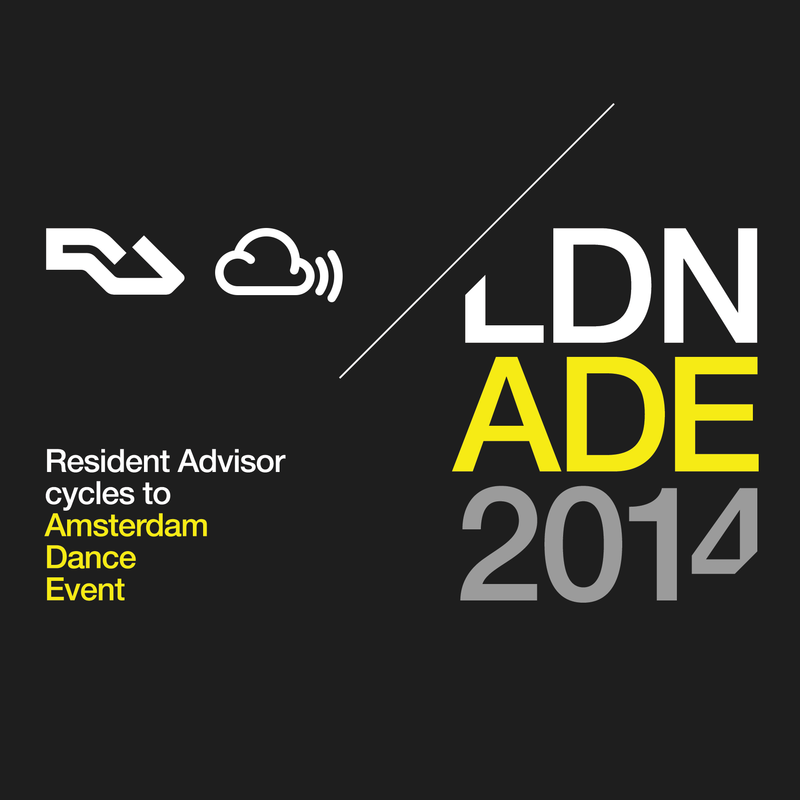 Resident Advisor & Mixcloud Cycle to ADE – The global community for audio culture. As an annual commitment to support charities, good causes and music initiatives, Resident Advisor have organised a 300 mile cycle ride from London to this years Amsterdam Dance Event on October 12th and our very own Nikhil Shah will be joining the Resident Advisor crew in a bid to raise €100,000 for charity. Every single penny will be donated to Bridges For Music – a charity organisation that creates the opportunity for children in the townships of South Africa to be a part of a world that we love so much, and to create a self-sustaining legacy that will facilitate opportunities for future generations. Resident Advisor will be covering all the logistical costs associated to make sure that 100% of every donation goes towards building the Langa Township Music School in Cape Town. We’ve set up our own Mixcloud fundraising page so we’re asking our community of beloved music followers to give generously and to help build a sustainable music future for those with underprivileged backgrounds.